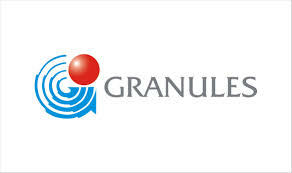 US Food and Drug Administration (USFDA) completed the inspection of company’s two facilities, one located at Vizag in Andhra Pradesh and another at Jeedimetla in Telangana, Granules India said in a regulatory filing. “There are no observations for Vizag facility and three observations for Jeedimetla facility. The company will respond to the observations in 15 business days”, it added.